Slots Ltd casino are a brand new online casino thats gives 10 free spins no deposit to all new players, just sign up a new account and start playing your free spins at the video slot Starburst, no deposit are required for this free spins. All new players will also get a first deposit bonus with 50 additional free spins on the video slot ESQUELETO EXPLOSIVO, just make a first deposit of £/€/$10 and enter the promo code 50EE to claim this 50 free spins, you will also get a welcome bonus of 100% up to £/€/$200 with your first deposit. 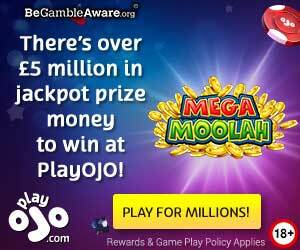 T&C apply for all the bonuses and free spins offers.